The Fabulous Thunderbirds are from Austin, Texas. 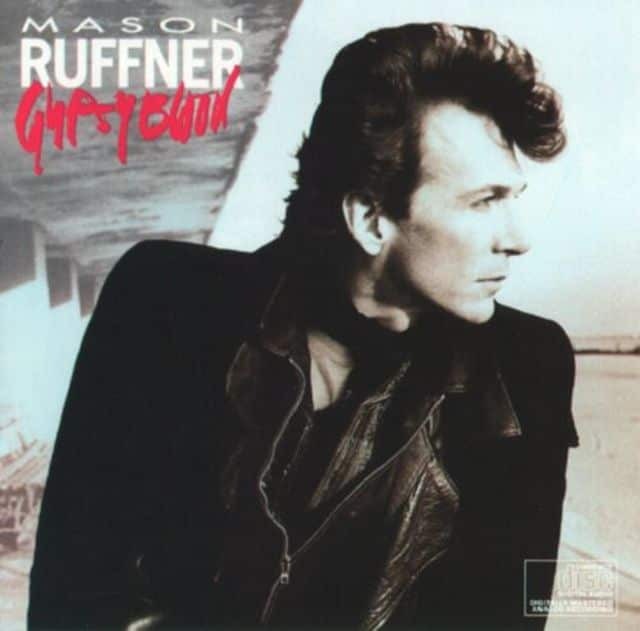 Mason Ruffner is from Forth Worth. The Fabulous Thunderbirds hit it big last year with an album produced by Dave Edmunds. 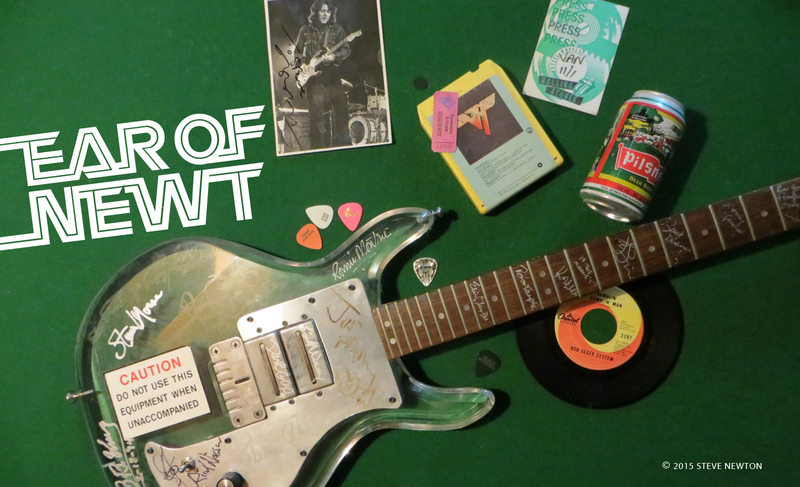 Mason Ruffner is hitting it big this year with an album produced by Dave Edmunds. Is there a connection? Not really. In fact, Ruffner is quick to claim that the T-Birds’ success had nothing to do with his decision to acquire the use of Edmunds’ golden eardrums. “Even before the Thunderbirds he was considered one of the best at roots-style production,” says Mason, on the line from Kansas City. The red-hot guitarman, who plays the 86 Street Music Hall on Friday (July 31), actually got more than just Edmunds’ production skills for his Gypsy Blood album. Edmunds sings backup and plays guitar on five tunes as well, including the title track, which has been getting steady airplay on local rock radio. Although not particularly well known in Canada (yet), Mason Ruffner is a veteran of the U.S. blues-rock scene. (When I asked him his age, he replied, “Me? Oh, I’m old.”) As such, he’s a little slow to attribute the current commercial upsurge in blues to the recent breakthrough of acts like Stevie Ray Vaughan and the Fab T-Birds. Maybe so, but Ruffner sounds a hell of a lot like Jimi Hendrix on a few of Gypsy Blood‘s tracks–especially in the vocals department. He even howls like Jimi at the end of “Dancin’ On Top of the World”. One guitar hero who has had an effect on Ruffner is Jimmy Page, who he gives a “special thanks” to on the back cover of Gypsy Blood. As well as the Firm, Ruffner has been touring with Crosby, Stills and Nash, as well as headlining clubs across America. Once, when he was playing a bar in New Orleans, the Boss himself dropped by, and made quite an impression. Before the CBS party, Ruffner had never been to Vancouver–or Canada for that matter. When he plays here Friday he’ll be accompanied by a four-piece band made up of musicians from Austin, Forth Worth, and Cleveland. He hasn’t been playing with them long, but he figures they’ll be tight enough to please most local blues-rock fanatics. If Ruffner plays like he does on Gypsy Blood, there shouldn’t be any complaints.